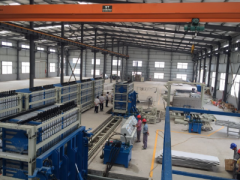 Prefabricated construction refers to the use of prefabricated components in advance and then transported to the construction site assembly building, advantages of this building is affected by climate conditions, high production efficiency, can save labor, avoid excessive consumption of materials, improve the quality of construction. 2 a large number of on-site assembly operations, while the original cast operations greatly reduced. 3 construction, decoration integrated design, construction, the ideal state is the decoration can be synchronized with the main construction. 4:The standardization and management of the design information, the standard component, the higher production efficiency, component cost will decline correspondingly, with the digital management of the factory, the prefabricated construction cost will be higher. The building blocks are small, medium and large points: small block suitable for manual handling and construction, the low level of industrialization, flexible and convenient, widely used in small sized block; available hoisting machinery, can save the construction labor; a large block has been replaced by precast large panel. To make the construction industry adapt to modernization, meet the needs of the development of the construction industry, the development of new building patterns, the use of new building materials is very necessary. 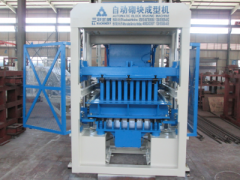 Large block has two kinds of solid and hollow, more solid made of lightweight materials. While the composite lightweight thermal insulation wall is the wall is one of the first choice of prefabricated building wall materials, the product has the advantages of light weight, thin body, high strength, impact resistance, hanging capacity, heat insulation and sound insulation, fireproof, waterproof, easy to cut, can be arbitrary slot, no batch file, dry operation, environmental protection and other comprehensive advantages. In accordance with the requirements of modern people need housing. 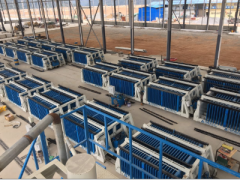 Sanlian machinery has always been guided by national policies and market demand, for the introduction and development of wallboard equipment into a lot of effort, and achieved good results. 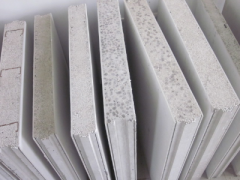 Composite light insulation wallboard is one of the main products of wallboard equipment, which guarantees the product quality and practicability. 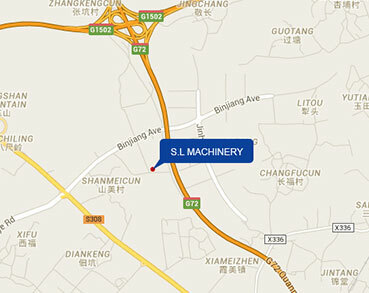 Buy wallboard equipment, please choose Quanzhou sanlian.